19. 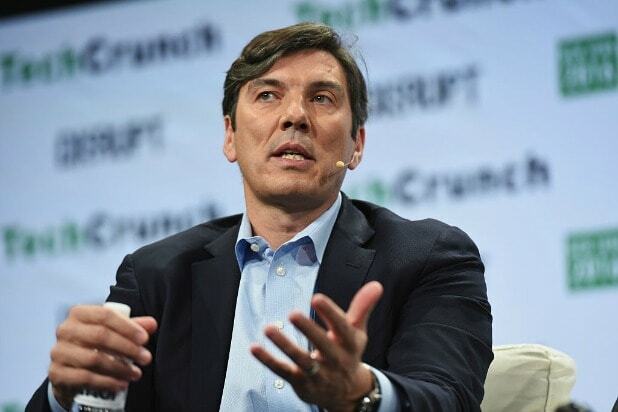 Tim Armstrong, AOL -- 44.4/100 Ouch. Armstrong was the lowest-rated of all the execs. Voters probably haven’t forgotten when he came under fire back in February 2014 for singling out the sick babies of two women at the company for increasing the cost of health benefits. 18. Charlie Vogt, Imagine Communications -- 53.5 /100 The head of the Dallas-based provider of multiscreen video and ad management solutions seems shockingly unpopular. 15. 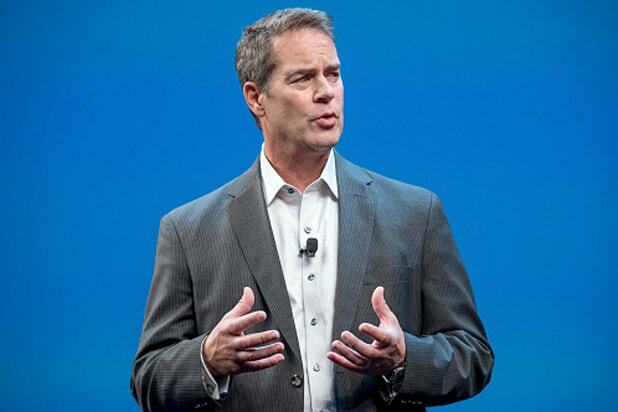 Peter Hamilton, Tune -- 62.5/100 The Seattle-based mobile platform company was founded in 2009. 13. 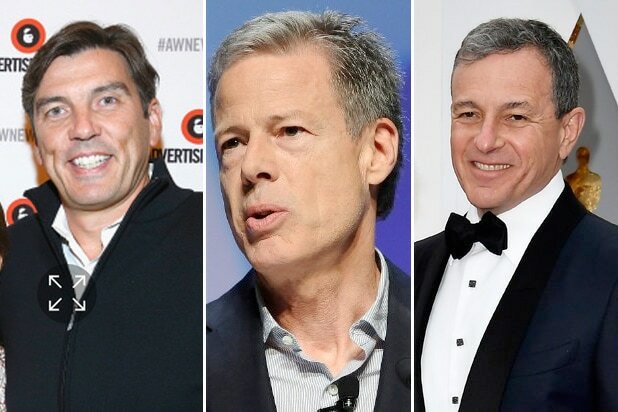 Thomas Dooley, Viacom -- 70.5/100 In November 2016, Bob Bakish was named acting CEO when Dooley stepped down just months after becoming interim chief executive following the ouster of Philippe Dauman. 10. Naveen Tewari, InMobi -- 75.5/100 Tewari co-founded the mobile advertising giant in India in 2007. 8. William Lewis, Dow Jones -- 78.5/100 The financial information giant that publishes the Wall Street Journal has been owned by NewsCorp since 2007. 7. Marvin Edwards Jr., CommScope -- 79.5/100 CommScope specializes in communications networks. 4. Jared Rowe, YP -- 87.5/100 Last August, the digital media company named former Cox Enterprises exec Jared Rowe to replace David Krantz as CEO. 3. Girish Ramdas, Magzter -- 88.5/100 Ramdas co-founded the digital magazine app in 2011.